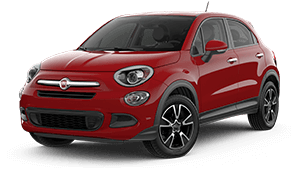 The FIAT® 500X brings innovation, functionality and Italian style to the crossover market with exceptional space, clever utility, driver-centric amenities, rugged capability and advanced safety and security. Thanks to the main apps and functions developed specifically for CarPlay® on your 500X screen, you can make phone calls, send and receive text messages and listen to music without taking your attention off the road. With Siri, you can use voice commands to manage the main functions of your smartphone, or use the touchscreen for steering wheel-mounted controls. Android Auto® simplifies access to your content and apps while you're driving without putting your safety at risk. Your apps will appear on the screen of your 500X, thanks to the simple, intuitive interface, organised into easy-to-read pages. With the best hands-free technology, you can make calls and send and receive messages without taking your hands off the wheel. 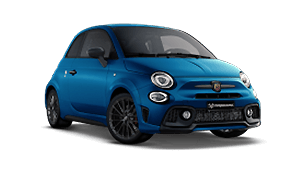 The FIAT® 500X delivers exceptional peace of mind with a hero’s heart—its strong unibody is constructed with high-strength steel. The steel safety frame is designed to transfer energy absorbed during impacts to help reduce the chance of injury. Overseas models may be shown. Not all features shown may be available in Australia and/or are available at an additional cost. 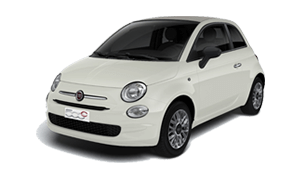 For the full details, please contact Parramatta Fiat. The best way to experience the Fiat 500X is with a test drive. Get the very latest brochure on the 500X. 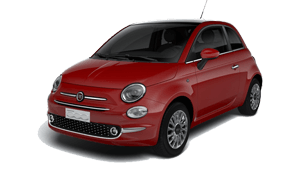 Want to know more from the team at Parramatta Fiat? Get in touch with us!